"Ana" means "hole" in Japanese. 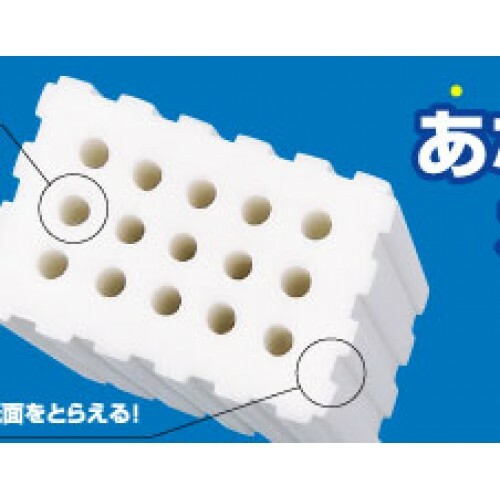 This eraser has 15 holes and 20 rugged grooves. 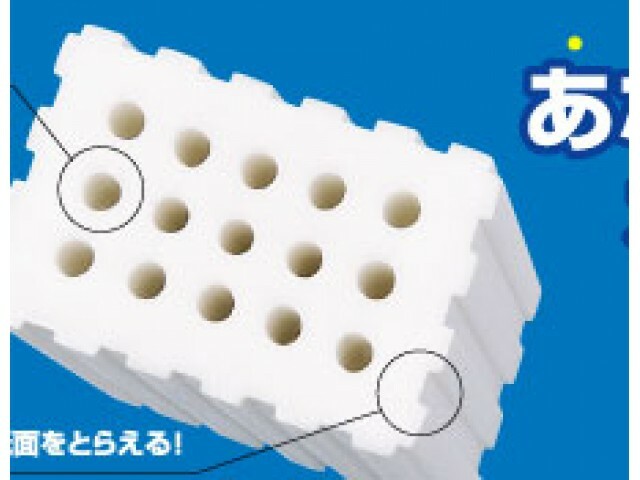 The concept is the same as the KadoKeshi 28-corner eraser, but the Anatas is much tougher.